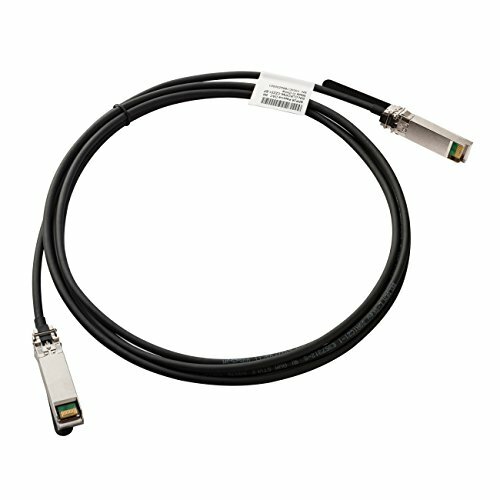 This SFP+ DAC Cable has been designed not only to accommodate the Small Form Factor industry Standard SFF-8431, but also the higher-bandwidth signal integrity requirementsassociated with 8Gb/s & 10Gb/s & 28 Gb/s per channel transmission. SFP+ plug with die-cast covers assure proper EMI termination and shielding effectiveness. If you have any questions about this product by Foxconn, contact us by completing and submitting the form below. If you are looking for a specif part number, please include it with your message.